Closeouts. For hands that work as hard as you do, protect them with Auclair Hercules Mechanics Style work gloves. 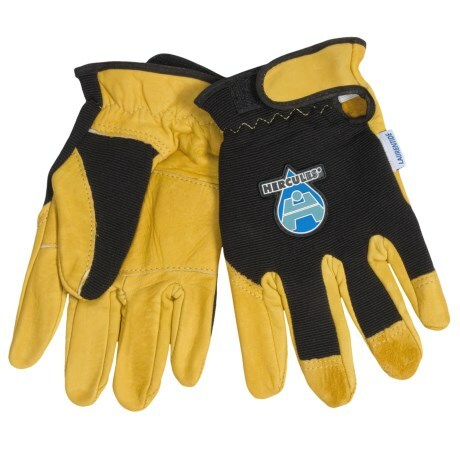 These have a reinforced leather palm with a bit of extra padding in the middle to protect sore hands during long days on the job.